Hofstra President Stuart Rabinowitz welcomes you to the Hofstra University Web site. 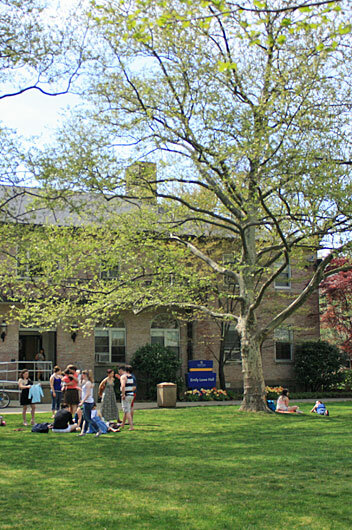 Find out more about our President, and Hofstra's Board of Trustees. The Provost and Senior Vice President for Academic Affairs, adviser to the President on academic affairs, is the chief academic officer of the University and is second in command to the President. The Senior Administration at Hofstra are responsible for carrying on the University's standard of excellence in all endeavors.